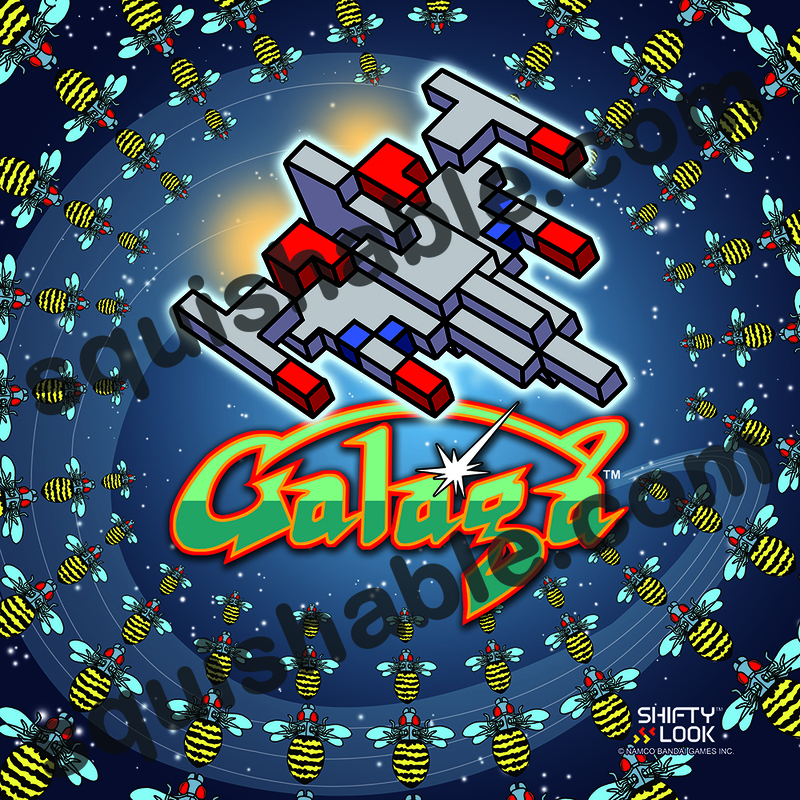 Galaga Pillow: An Adorable Fuzzy Plush to Snurfle and Squeeze! Bugs! Bugs everywhere! Sure, you can reach for that can of Raid, but how much more awesome is it to reach for a spaceship! A spaceship formed entirely of pixels! Exterminate those galactic pests with a joystick and some good old-fashioned pew-pew-pew! Or here's an even better idea! What if, every time you wanted to show those insectoid villains who's boss, you didn't have to travel all the way back to the '80s with a bag of quarters to find an arcade? What if you wanted to put the squeeze on them from the comfort of your own bed? This pillow is the answer!